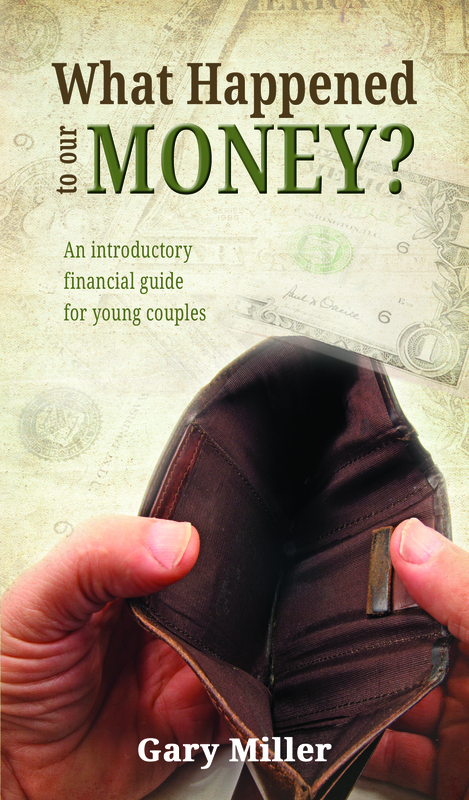 Home > Stewardship Resources > Family Finance > Books > What Happened to Our Money? Volume Discount: Buy 20 copies and receive 25% off the item price! Discount will be shown in cart.